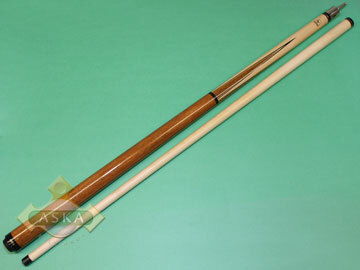 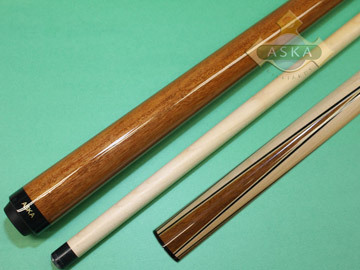 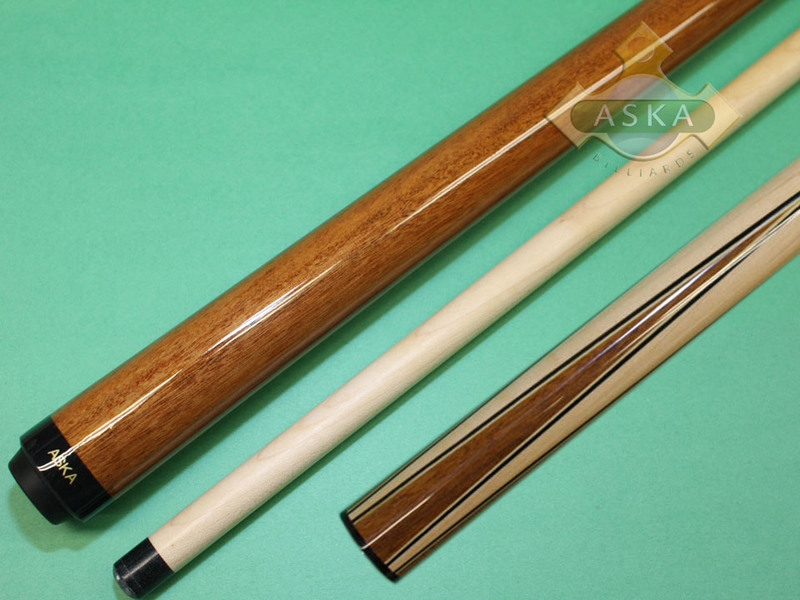 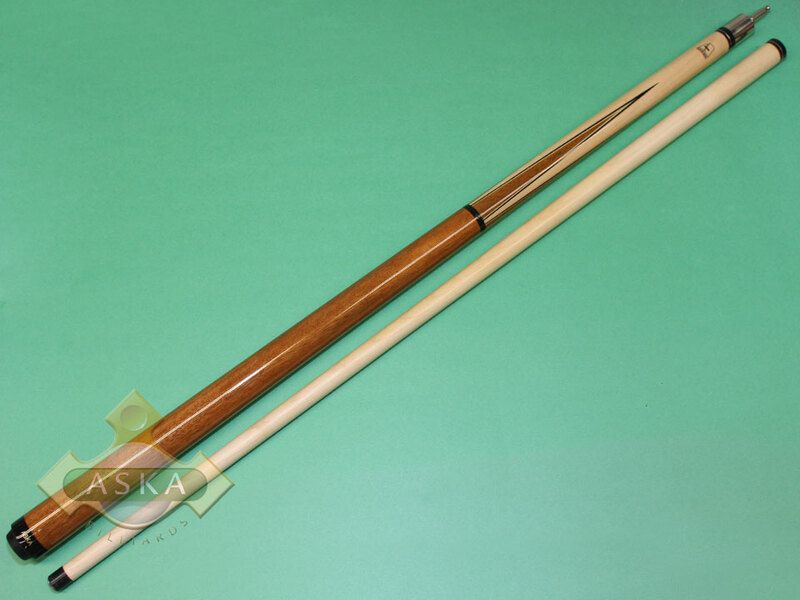 ASKA Ultimate High Quality Jump Break cue has been designed and made with accordance to all latest industry standard. 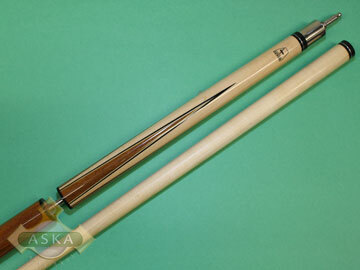 It has a phenolic tip and 2 Quick Release joints. 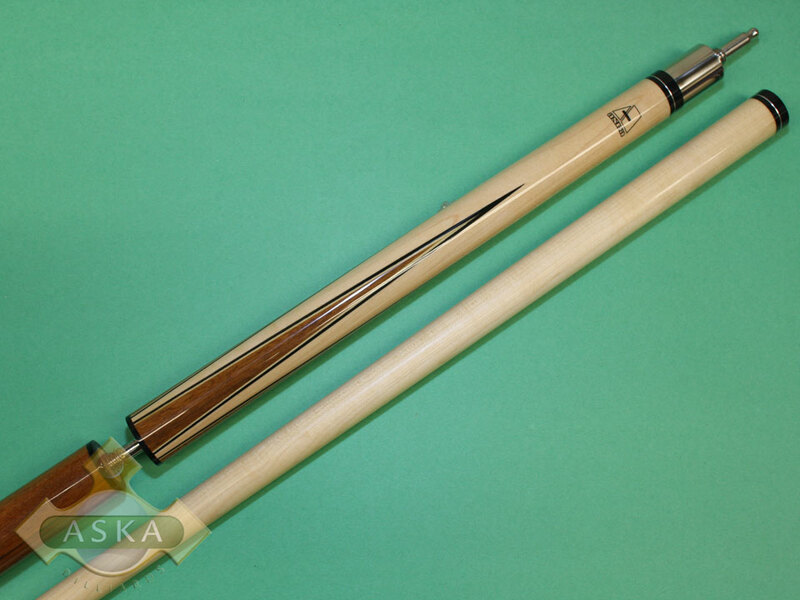 Weight: 21oz.